We raised a grand total of €2290 this year for Project Peru. 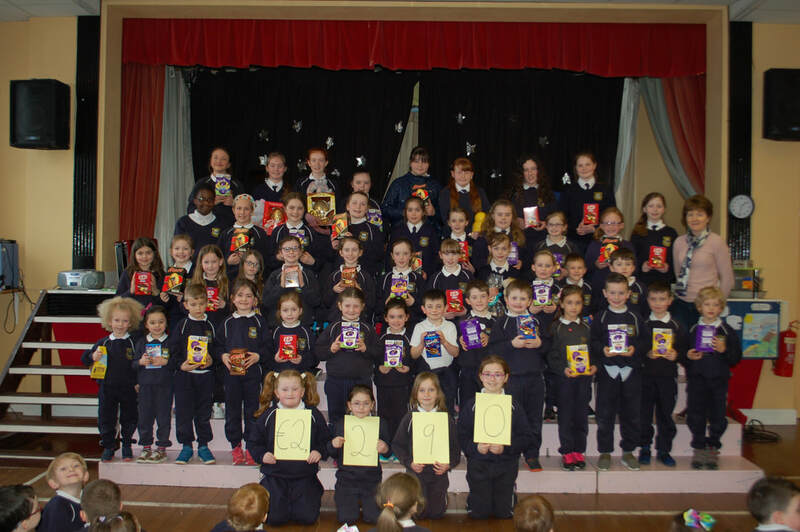 This was achieved through the Easter Egg raffle, which was again organised by Ms Coughlan. She was especially delighted at the total amount raised as we had missed some days due to inclement weather but it didn't seem to have an impact on the generosity of all the students and their families! All the money raised goes directly to those in need in Peru, thanks to the work of Regina Toomey, who works as a Presentation Sister in South America.